The purpose of the scanning project is to capture the geometry of the machines before they are taken apart and transported to a museum. The factory where they are located is no longer in operation and will soon be demolished. 3D Scanning is the best method in cases where we need to capture an object on location with a high amount of detail but the ability to measure and record its dimensions. We would like to thank the Greek Public Electrical Company (ΔΕΗ) and the Greek Steam Institute for offering us the opportunity to visit this impressive historical building. 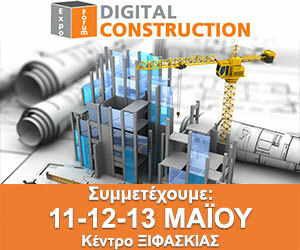 Visit us at Digital Constructions!